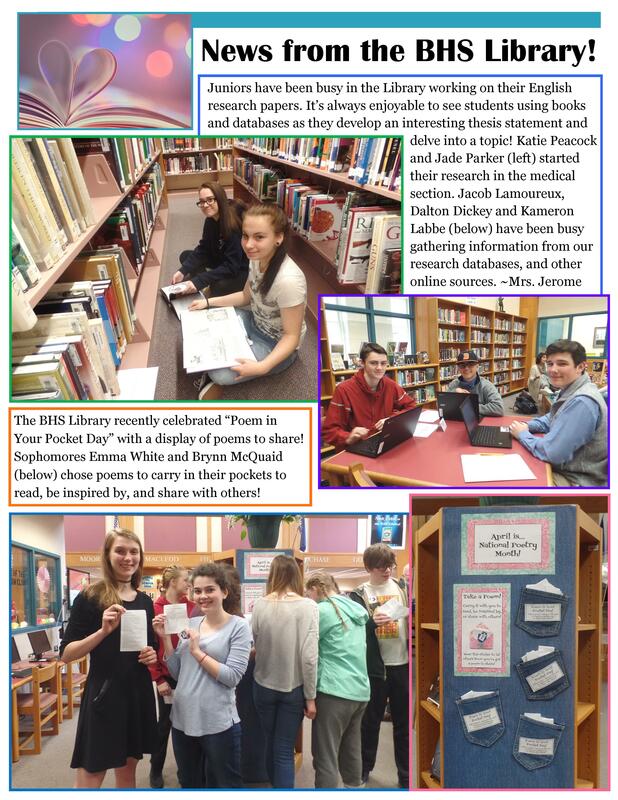 Senior British Research Paper – BHS Class of 2019! Brunswick Priority Standard ELA-6 a. Gather relevant information from multiple authoritative print and digital sources. 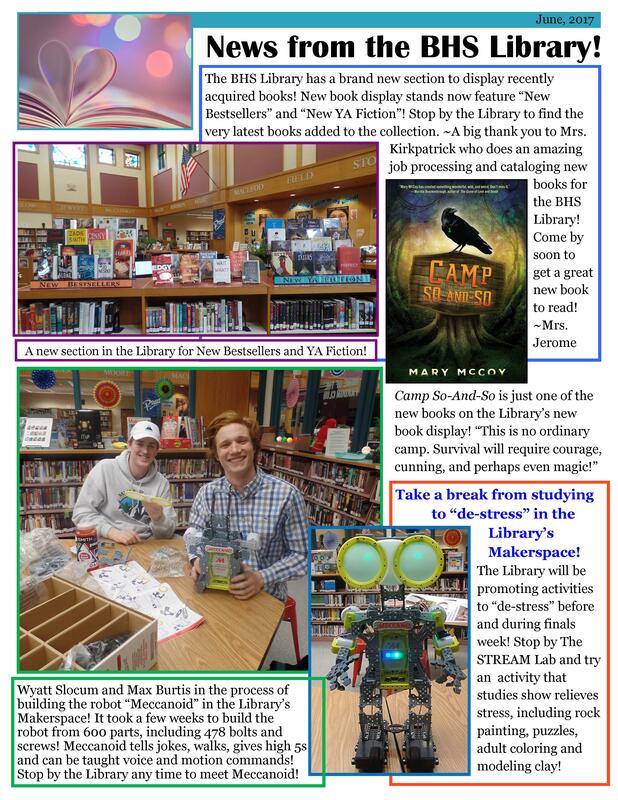 American Association of School Librarians – AASL – Standard IV A. 3. Making critical choices about information sources to use. Browse and Dig Deeper to get Inspired! Google British, Great Britain, or United Kingdom (or your specific topic) along with KEYWORDS such as ‘Interesting’, ‘Little-known facts’, ‘Secret’, ‘Top 10’ and ‘Fascinating’. Browse books, or search Google Images for inspiration! It also helps to put your search terms in QUOTES. Tip #2 Google Images can lead you to quality websites, primary sources & great ideas! Tip #3 Advanced Google Hack – Use Google Advanced Search! example: Researching the theory that Jack the Ripper was a woman; use the “terms appearing” feature in Google Advanced Search! 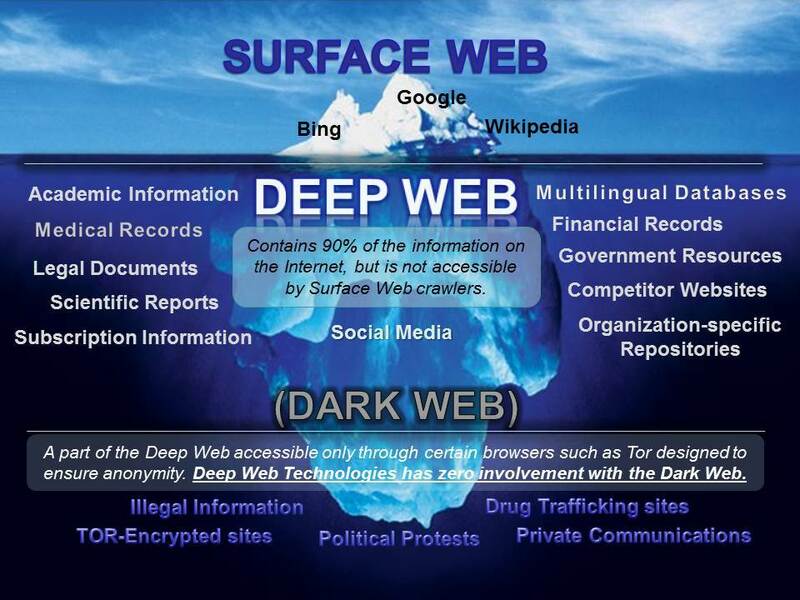 Tip #4 Once you have your topic, go to the DEEP WEB! Go Fishing in the Deep Web! 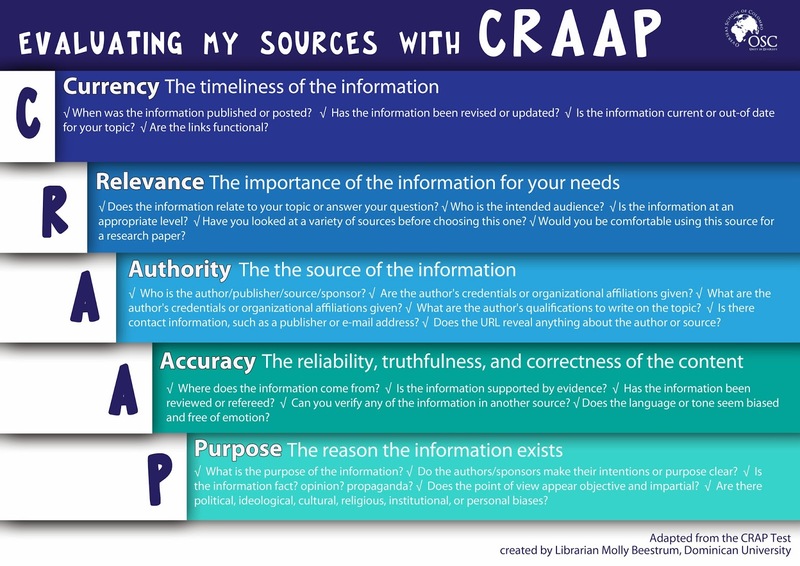 Tip #6 Make sure every sources passes the CRAAP Test! ALWAYS make sure your source not only has an author, but has a credible or authoritative author. Burnett, William. British Tea Customs. New York: Scribner & Sons, 2012. Google Book Search. Web. 3 November 2018. Tip #6 Don’t give up! Re-search!